Today we’ve got something really special for you: a -very -Limited Edition of Sneeboer garden tools! 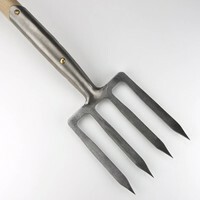 As you can see, the handles are made of lightly sanded/oiled wood: vintage. We've only got 150 vintage Digging Fork handles, so get your hands on one of these vintage tools while you can! 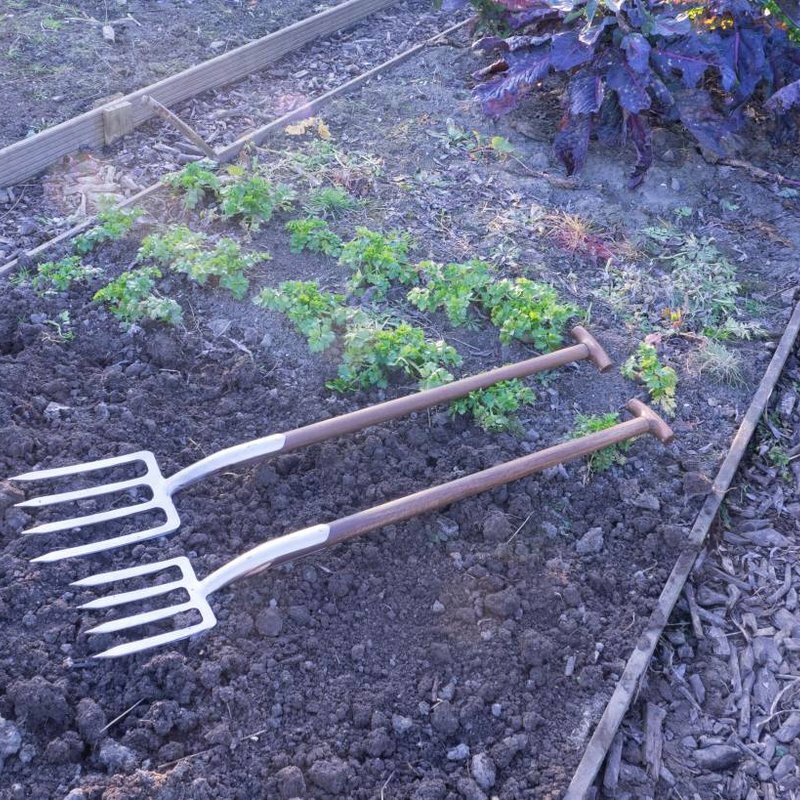 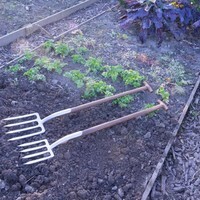 This border fork is smaller than the Digging Fork but is heavy duty enough to cope with digging over the largest of beds. 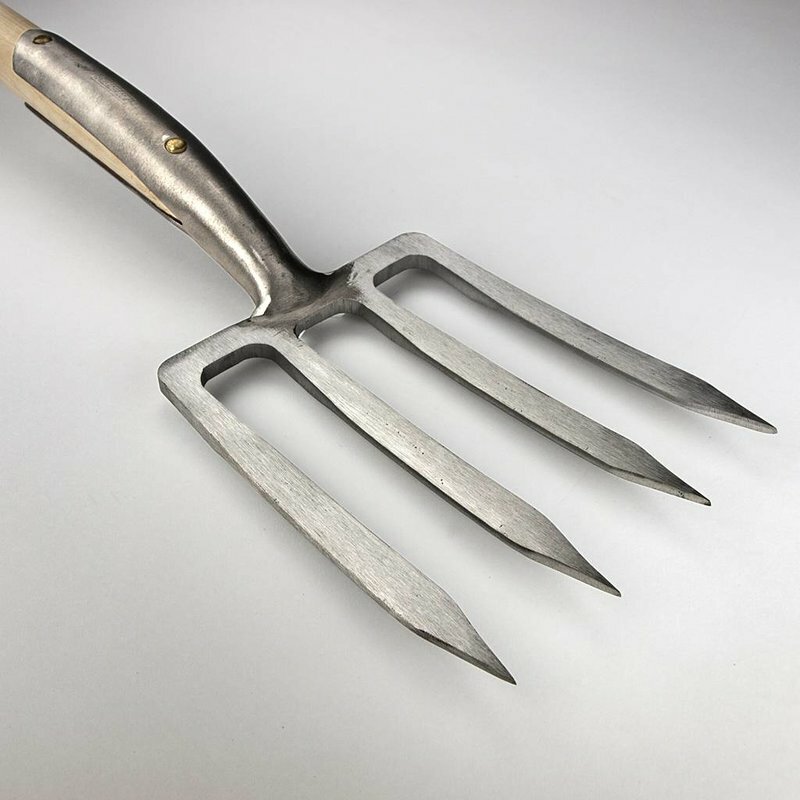 The overall length of this ergonomically superior digging fork is 112 cm and the 17 cm flat tines will slice through the most compact soil.